Have you ever listened to stories told by some family members over the years? Did you learn something interesting about a distant relative you might not have expected? Family stories and histories can be intimately important to ourselves as we uncover more about our past. More than likely, these stories were some of the first history lessons you received early on. Family histories are important for a number of reasons; some of the information is needed for medical or legal uses, establishing a base for public service, looking at education, or for many, to learn about what familial ancestors were like, how they lived, and how the family got to the present day. 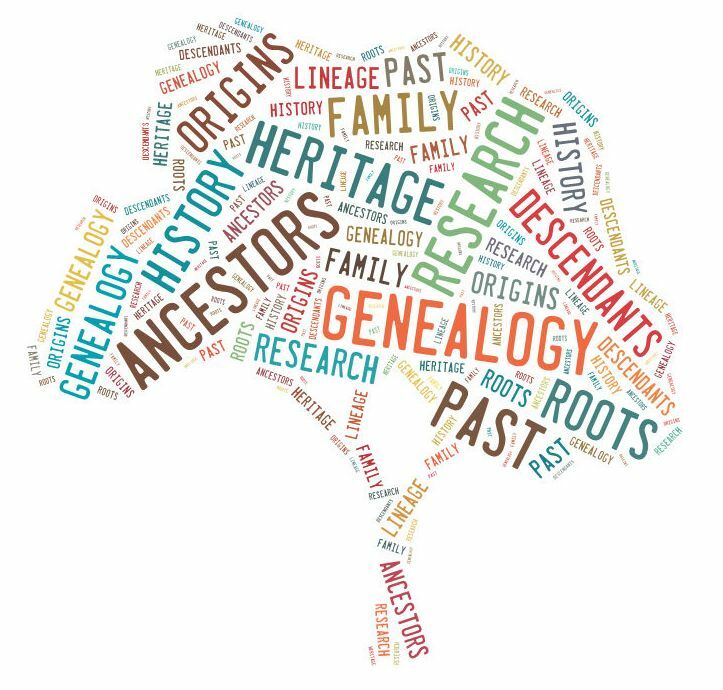 All of these are crucial to a genealogist's work. Family members may have kept journals, notes, or a diary detailing their lives or recorded significant events like a wedding, funeral, or their connection to another major historical event. Photo albums are another good resource to use in investigating the family's background; seeing the places where they grew up and raised families can provide additional insight. Legal documents such as marriage, birth, and death certificates are essential milestones also that develop a 'historical road map' for those interested in their family's history. There are dozens of ways to investigate your family's history and the best way to start is to ask some simple questions; who is this? Who did that? Who lived here? Why do we live here? Whether the reason for building an accurate family history is uncovering the past, preserving for the future, or just out of simple curiosity, you'll be sure to learn something interesting about your family and yourself. For more information on getting started on your genealogical research, visit The specified item was not found. History Hub group!